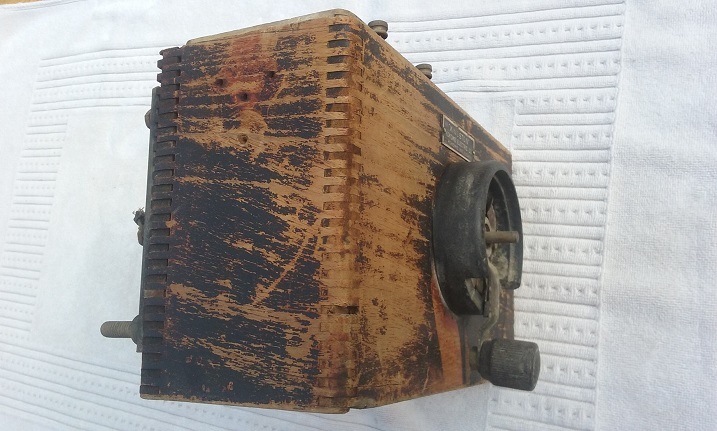 Model T Ford Forum: OT help identifying wood coil box. 1911-13? 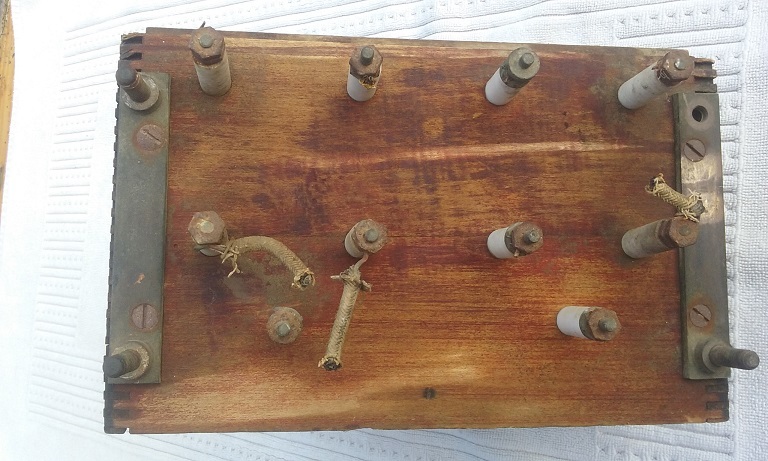 OT help identifying wood coil box. 1911-13? Model T Ford Forum: Forum 2018: OT help identifying wood coil box. 1911-13? 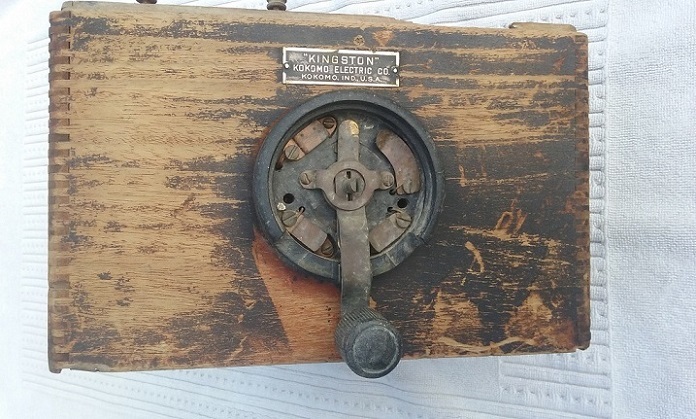 I bought a box of model t coils at an auction and included was an old wooden Kingston coil box and switch I thought was for a 1911-1913 Model T. Checking the encyclopedia and measuring the one original coil inside, I am not so sure now that it is a Model T coil box. The coil measures 5 3/4 x 2 5/16 x 3. The 3" dimension has me thinking it isn't for a Model T. The coil box holds 4 coils and otherwise looks like a Model T box. Any ideas? It is indeed a T box, and from the looks of it, it's only good for parts. The encyclopedia does not mention any ford coils 5 3/4 high with a 3" width. The coil box looks ford but it does not seem to fit ford coils. Could this be pre model t?